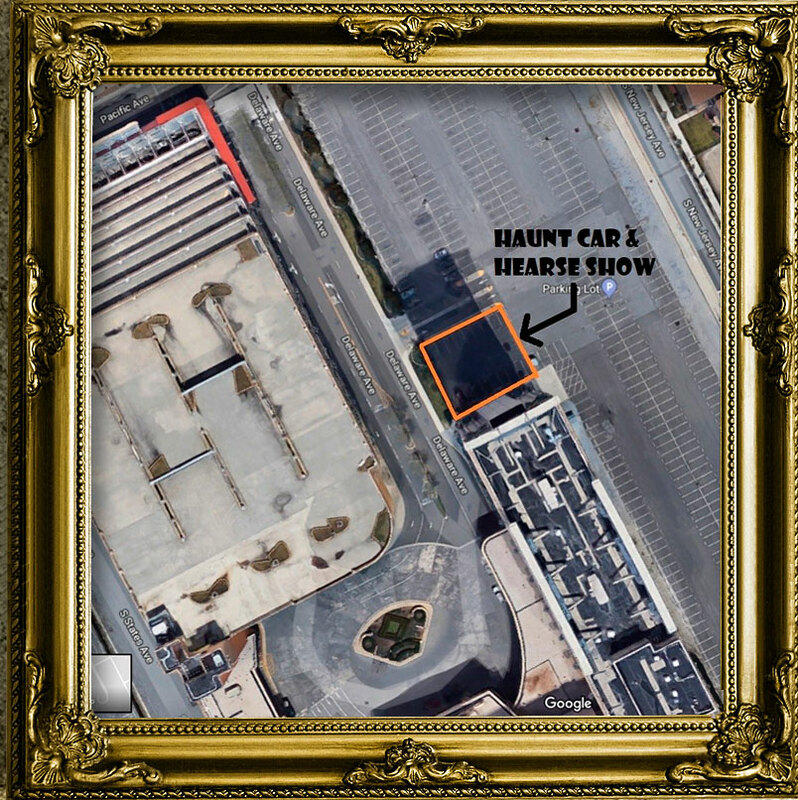 2018 Hearse Show Winners at the Halloween Show & National Haunters Convention! 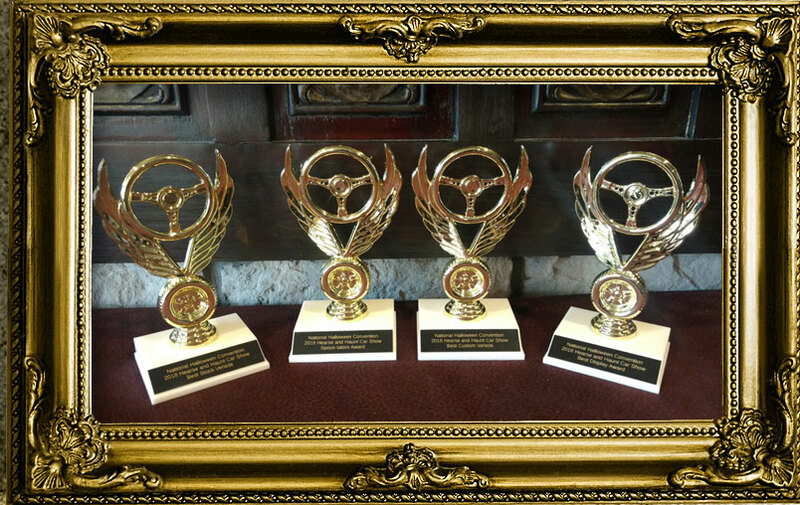 The Following Awards will given at the Hearse & Haunt Car Show! 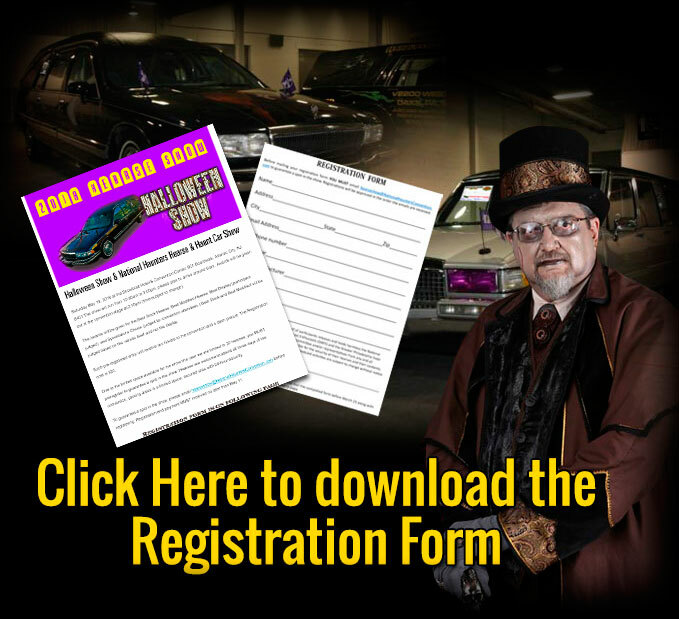 Before mailing your registration form YOU MUST email HearseShow@HalloweenShow.com to guarantee a spot in the show. 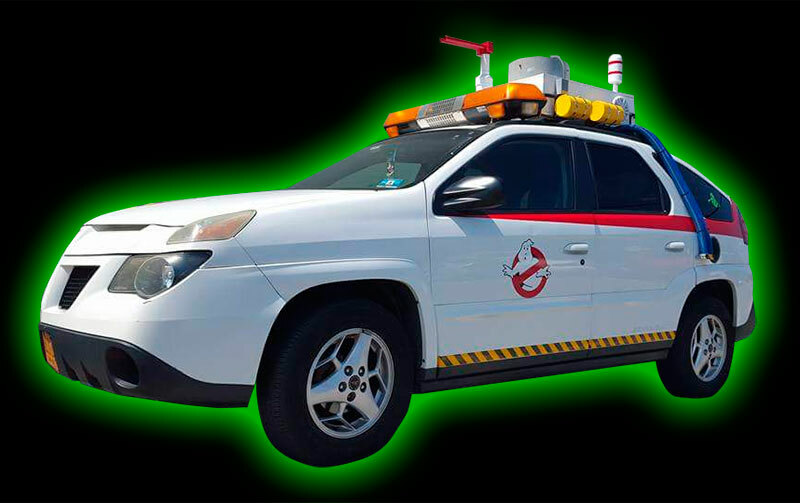 Registrations will be approved in the order the emails are received.